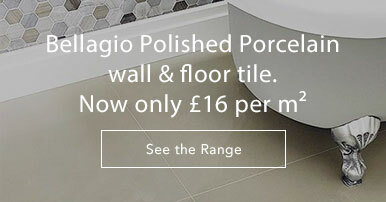 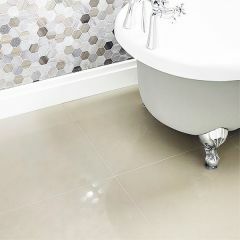 If you're going for a chic, minimal aesthetic then look no further than the Bellagio tile!  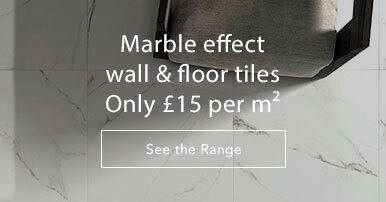 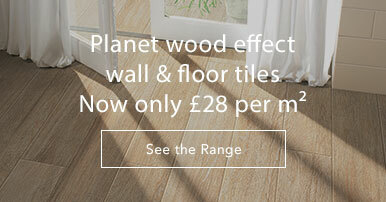 This porcelain tile is available in an ivory shade with a polished finish for a classic look. 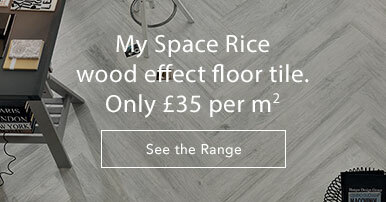 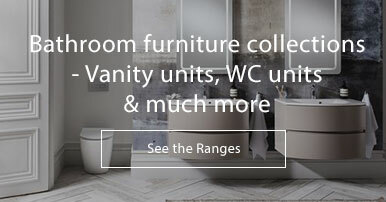 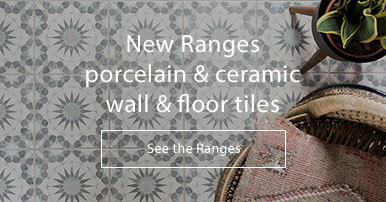 Stylish and versatile, these tiles will always be timeless.